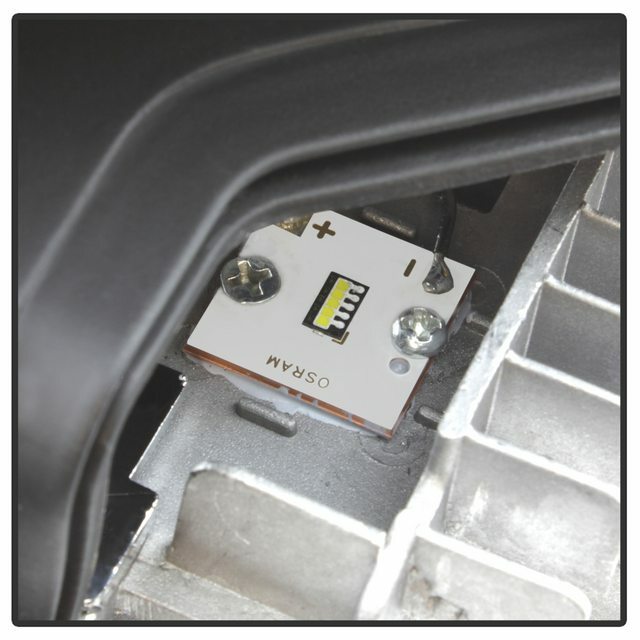 I have few of above Koito mono-LEDs, form Suzuki and Nissan, and im wondering if there is a chance to unlock low power DRL mode as is possible in Koito Bi-LED. I'm assuming your not located in the US? Perhaps sourcing a driver from a North American Toyota Corolla would be easier as it will provide you with that input. (ignore red circle) You can see the written DRL pin. 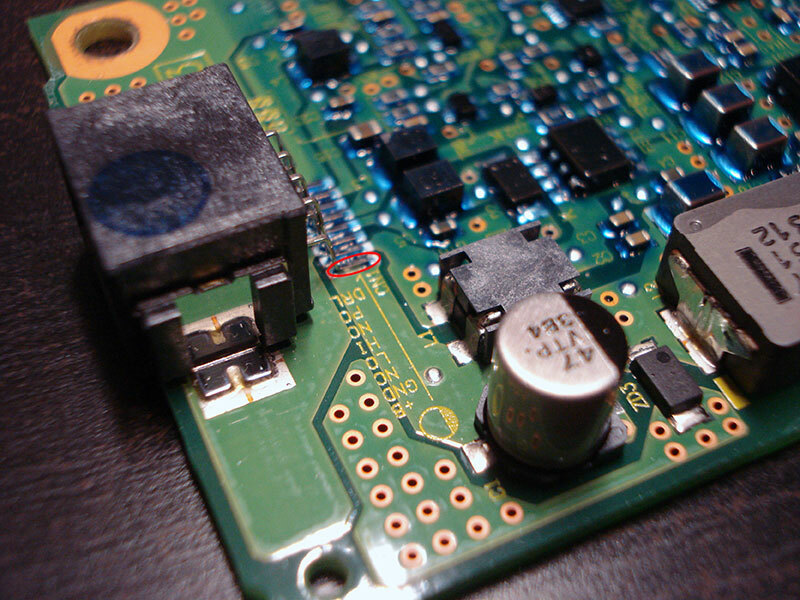 Great tip, I have bunch of Toyota Avensis drl modules with drivers, Nichia chips, looks like half of the BiLED chip. 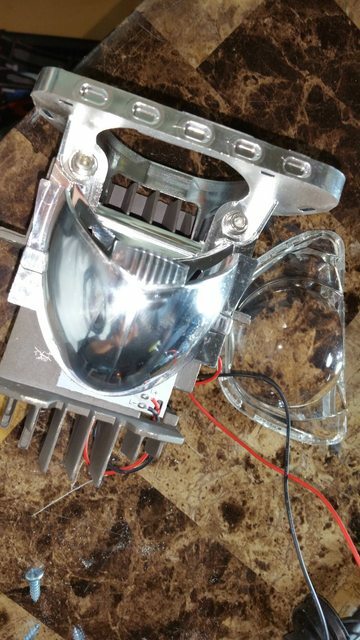 Can glue them just between lens and original chip, light will be more diffused, but thats ok.
You're right, im from Europe, and mainly we have DRLs on adittional leds/led bars etc. Already ordered one US Corolla headlamp, and will try it. Can You tell me other US models that use Koito MonoLED? Need to find another scrap lamp, so far i found only one from Corolla for cheap. Last edited by Meatball; March 6th, 2019, 03:04 PM. The Corolla lamps will be the cheapest because they are more abundant. Thanks, will try to find something nearby (EU countries). Is it TYC branded Koito? Or non-OEM internals? Will search for them, thanks. PS. Is Corolla's TYC led headlamp replacement, rebranded Koito? Same Koito internals or something else? 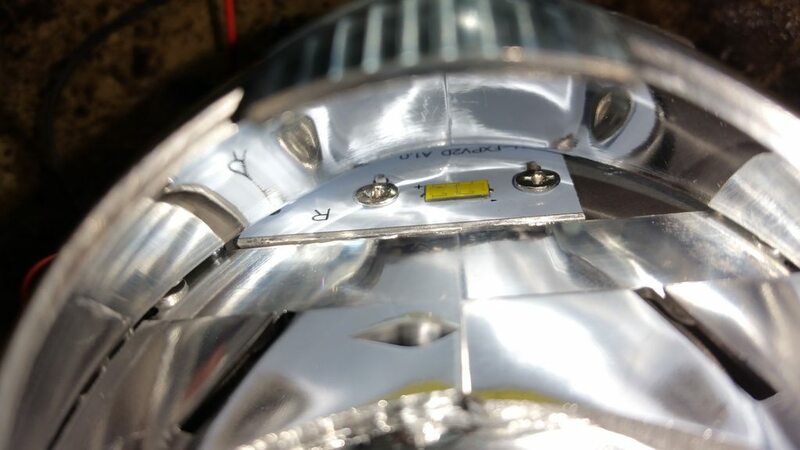 Aftermarket lighting manufacturers do not use parts from OEM lighting suppliers. They use their own *copied* designs. They fail in equivalent optical performance (as well as every other important category to a headlamp). The entire assembly *looks* the same as the Koito but it is not. There's a reason TYC and co are cheap.